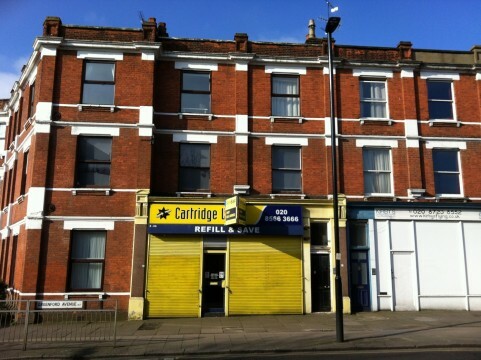 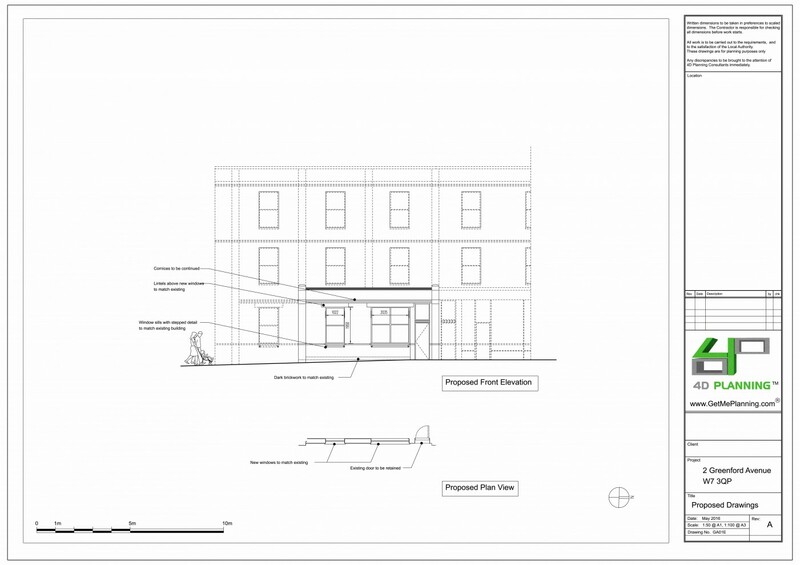 4D Planning advised the client on the best strategy to proceed with in order to convert the ground floor vacant premises from A1 to a flat (C3 use class). 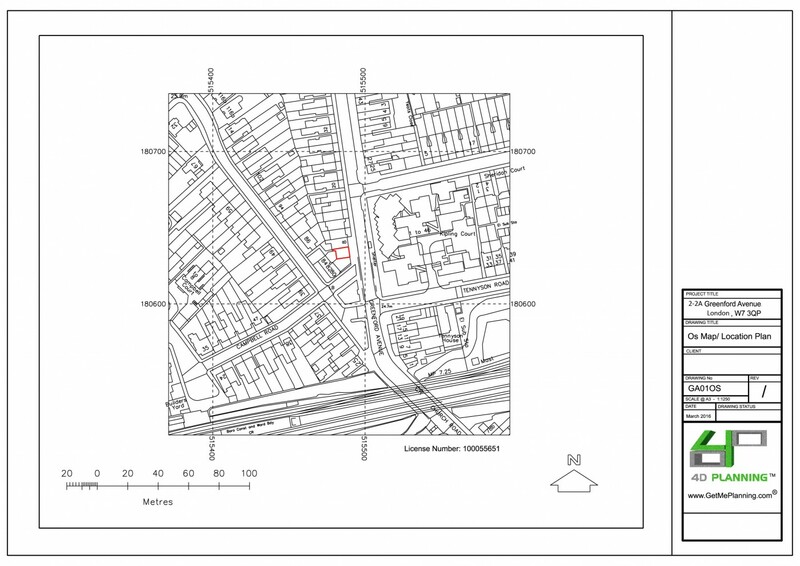 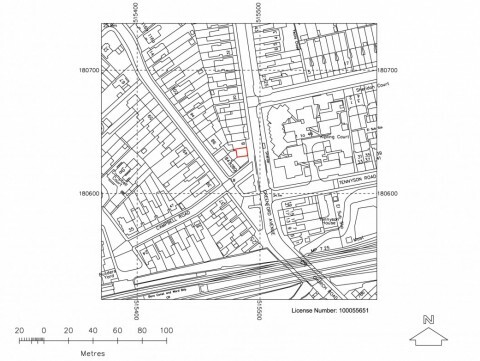 The client appointed 4D Planning to prepare the application for Prior Approval addressing concerns of noise, parking for cars and bikes, contamination and flood risk. 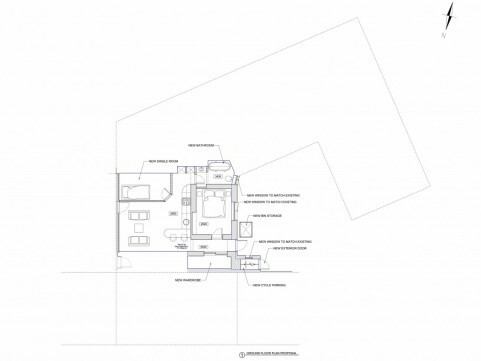 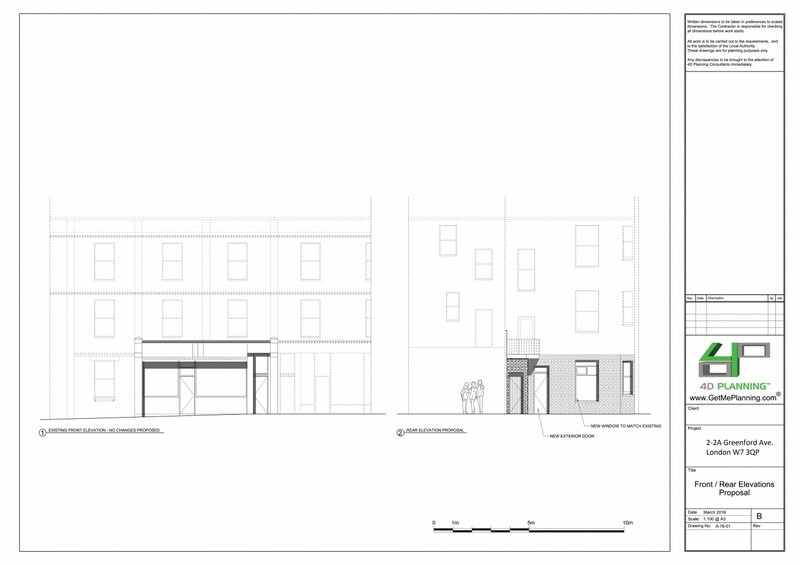 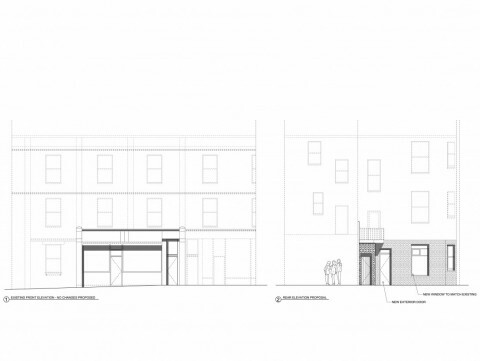 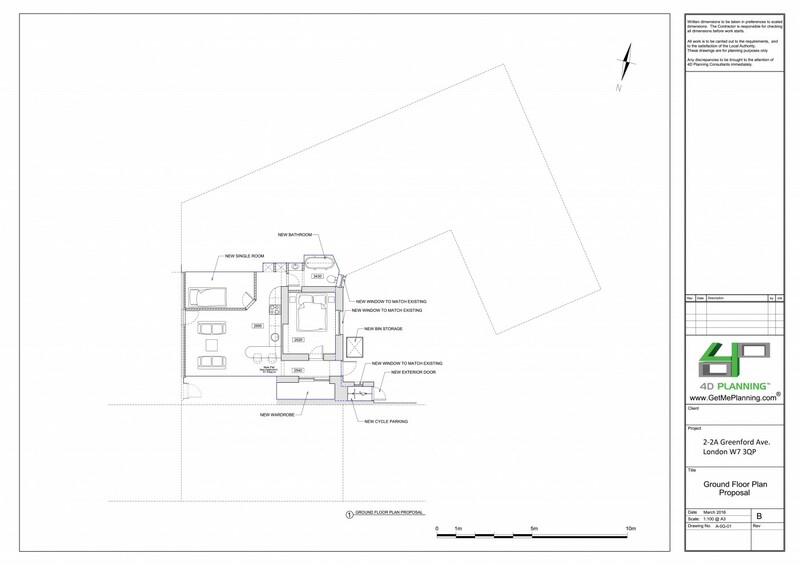 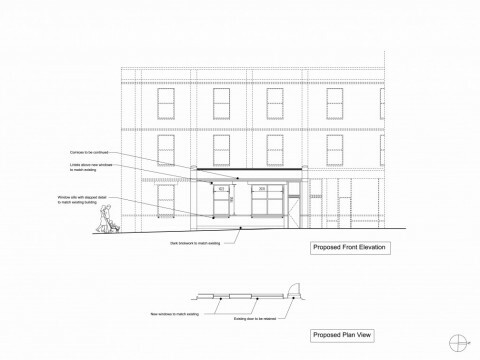 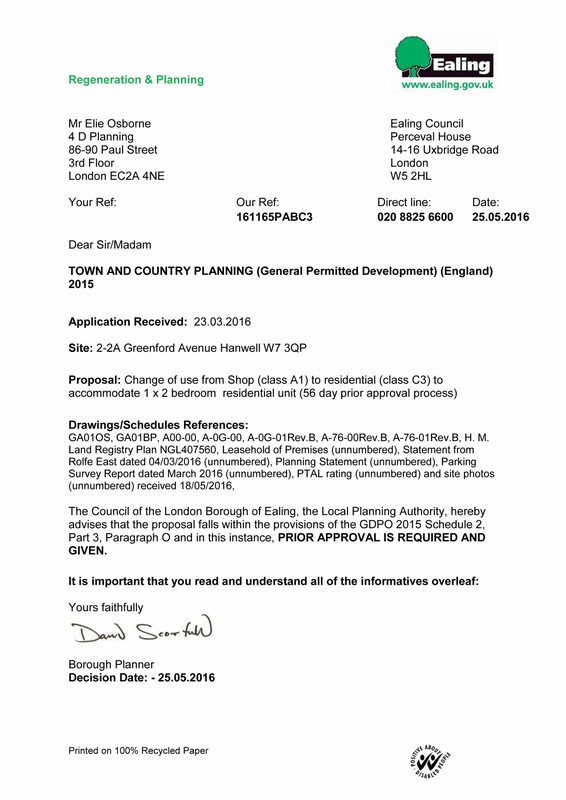 4D Planning also produced the drawings and liaised with the council until the application was approved.